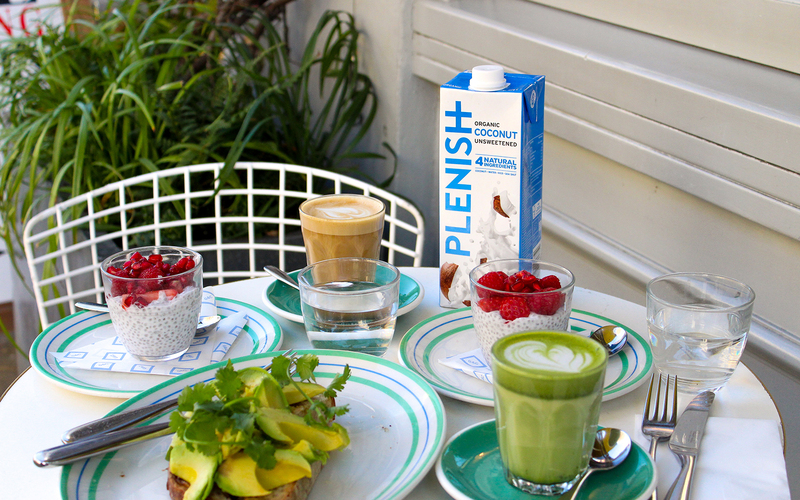 Our deliciously plenishing coconut m*lk is a refreshing alternative to milk. 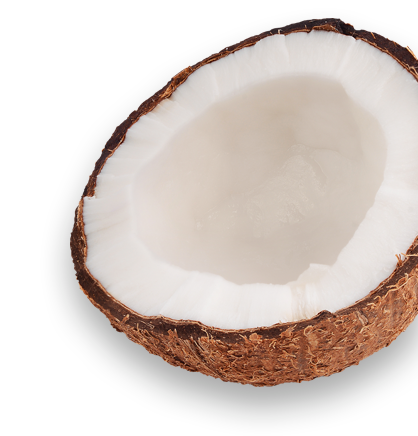 We choose our coconuts for their quality and then freshly press them to perfection. 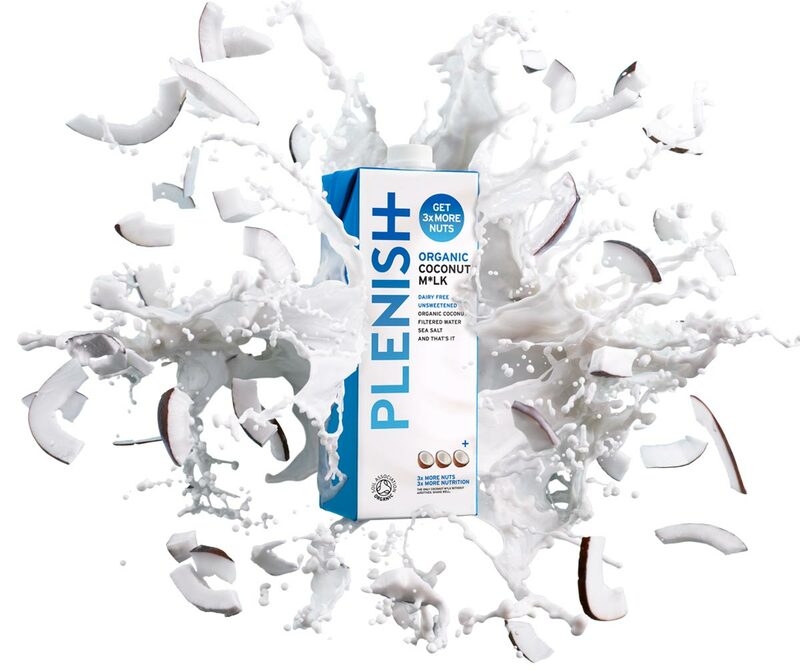 Using only 100% organic coconuts, organic rice and a pinch of sea salt, Plenish coconut milk is free from any additives and stabilisers like gums, sunflower oil and carrageenan. Pack size: 1 Litre. Our dairy-free drinks are made using only a handful of natural ingredients with absolutely no additives, sweeteners or stabilisers like oils, gums or lecithin. Basically, a homemade plant-based m*lk without the hassle! Packed with many more nuts and oats than the average brand, our dairy-free drinks offer you the opportunity to enjoy pure taste without compromise, safe in the knowledge that you’re getting everything you need and nothing you don’t. 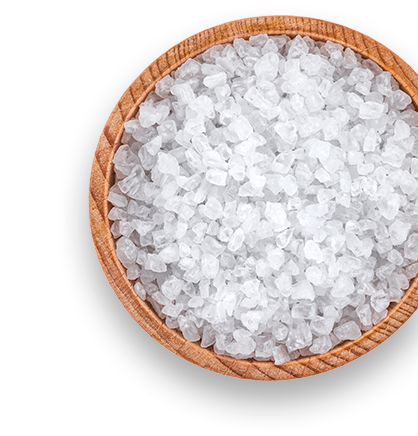 All our nuts and oats are grown in a high-integrity way that supports the local environment and community. 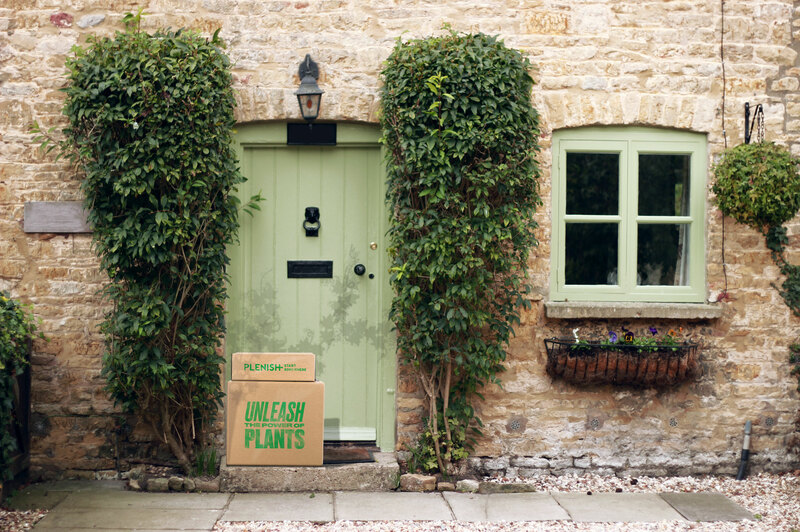 They’re sent to your door in recycled and recyclable Tetra Pak bottles.